Upholstery Cleaning Casper: Not Just for Your Couch! People love our upholstery cleaning services in Casper for helping them keep their couches and armchairs looking fresh and lasting as long as possible, but that’s not all that we can do! Here are some of the other common household items that our upholstery cleaning team can work on for you. If you have dining room chairs that have a padded or upholstered back or seat to them, we can clean them. Your dining room chairs are prime targets for food and drink stains, which can quickly wear out fibers and cause your chairs to age much faster. Our upholstery cleaning team can get them clean, remove odors, and make them look as good as new again. We love a good throw pillow! In fact, we love a few dozen of them around the house. Throw pillows are a great way to accent your couch, add personality to your favorite chair, or bring a little romance to your bedding. One thing that they aren’t, though, is easy to clean. Throwing your throw pillows into the washing machine can often result in them being destroyed. That’s why you should leave the work to our team, instead! We’ll leave your throw pillows looking, feeling and smelling fresh. 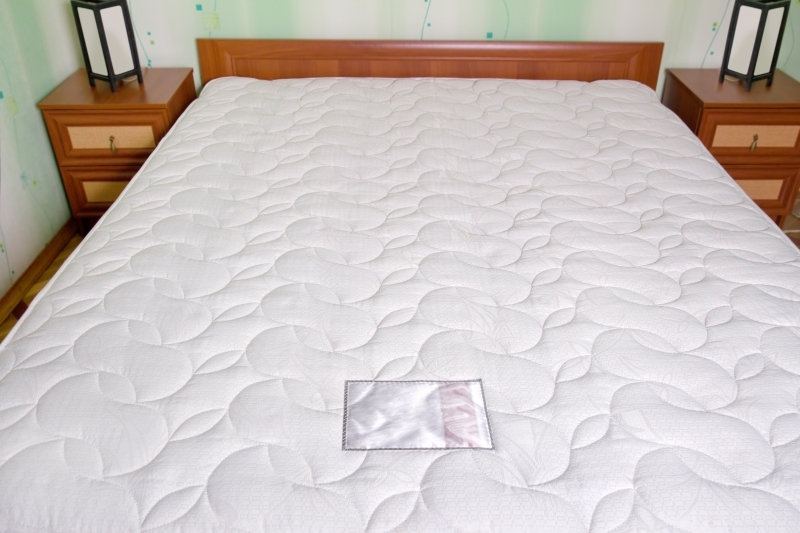 You’ve probably heard horror stories about what’s hiding in your mattress: dead skin cells, mites, and maybe even bed bugs are lurking under the surface. Put your mind at ease with our cleaning service! 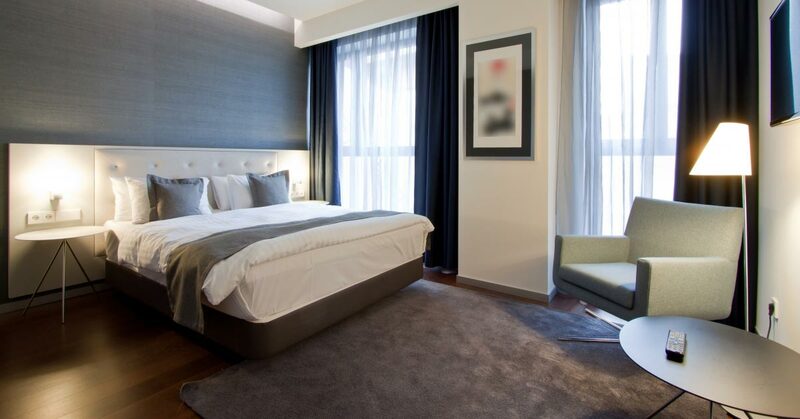 We can steam clean your mattresses and remove stains on the surface as well as odors and leave your mattress clean and ready for a peaceful night of sleep. 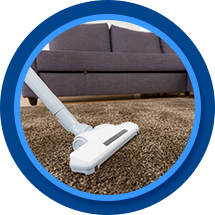 Want to see what our upholstery cleaning service can do for your home? Fill out the form below and get a free estimate on our services.